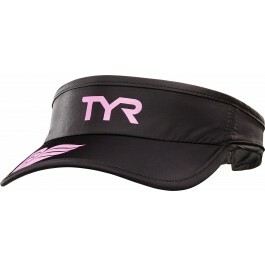 Train smart, train hard with the Running Visor. Constructed with quick drying fabric, the LRUNVIS athletic visor ensures you stay dry and comfortable, while also shielding your eyes from the harsh sun. 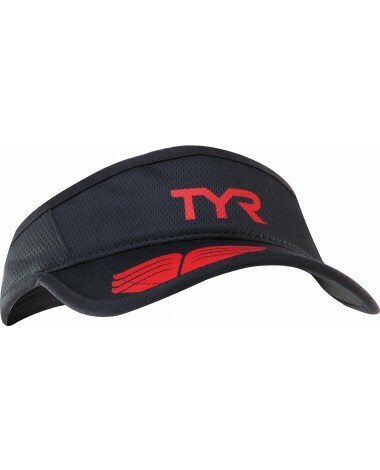 Equipped with an authentic TYR logo and a soft velcro adjuster, this bold running hat will stay snug and secure from your warm up through your cool down. Constructed with Quick Drying fabic, the Running Visor ensures you stay dry and comfortable, while also shielding your eyes from the sun. Equipped with a soft velcro adjuster, this running hat will stay snug and secure from your warm up through your cool down.